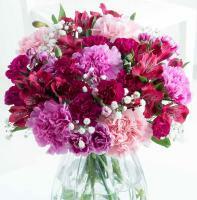 St Pauls Bay Flower Shops - St Pauls Bay Flowers - St Pauls Bay Florists. 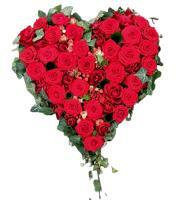 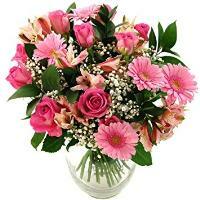 Order a Flower Bouquet for your loved ones in St Pauls Bay. 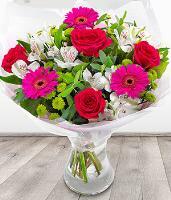 Our local St Pauls Bay florists can deliver flowers nationwide, and can carry out St Pauls Bay flower delivery on time and with long-lasting freshness guaranteed. 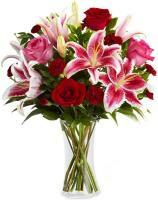 Send flowers to St Pauls Bay and have your fresh flowers delivered on time with an expert network of florists and flower shops in St Pauls Bay. 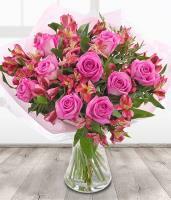 We have St Pauls Bay flowers for all occasions, including birthdays, new baby, anniversaries, Mothers Day, Valentines Day and Christmas. 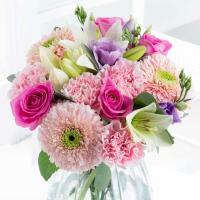 You can also send flowers to St Pauls Bay to say thank you, get well, sympathy and congratulations. 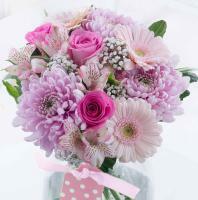 You can say what you have to say with fresh St Pauls Bay flowers, as we believe that flowers are a perfect gift, ideal for any situation and occasion. 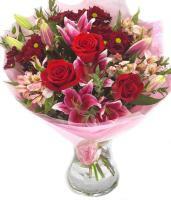 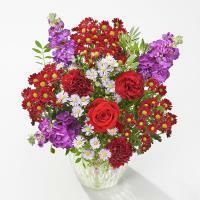 You can order St Pauls Bay flowers with same day guarantee, and have the flowers delivered within 3 hours. 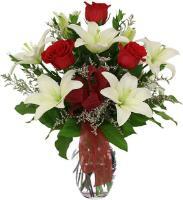 Our florists in St Pauls Bay can manage fast flower deliveries from Monday to Saturday, provided that you order flowers by 1pm and as early as possible in the morning for Saturday same day flower delivery in St Pauls Bay. 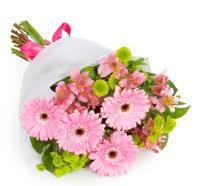 Our florists run their flower shops in St Pauls Bay during office hours, and do not work on Sundays and public holidays. 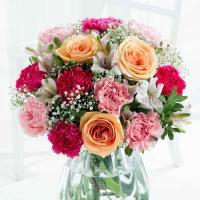 All St Pauls Bay flowers you can browse on Malta Flowers can be delivered to your loved ones in the blink of an eye. 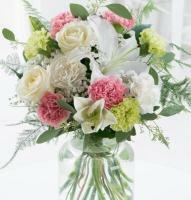 Send fresh flowers on any upcoming occasion for them to be delivered by an expert florist in St Pauls Bay. 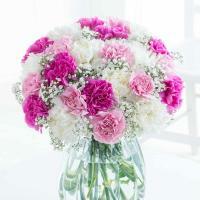 They will hand arrange your St Pauls Bay flowers in their flower shop, and they will deliver it just as soon as they create your bouquet, to guarantee long-lasting freshness. 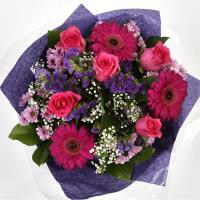 Malta Flowers makes it easy to order St Pauls Bay flowers, and you can also choose a desired bouquet according to occasion from our website. 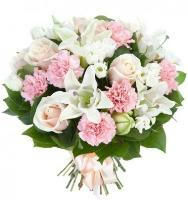 Thanks to their years of experience, all our florists can design a flower bouquet which is suitable to the occasion, and they evoke emotions and sentiments with fresh St Pauls Bay flowers. 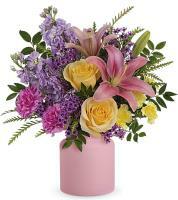 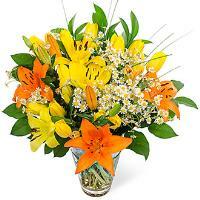 Make sure you give us the correct phone number for the recipient when ordering St Pauls Bay flowers online.